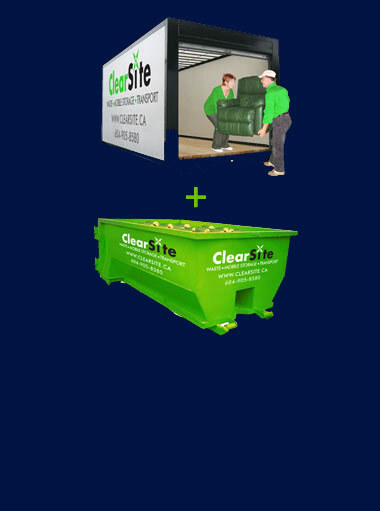 ClearSite Solutions for your renovation projects. We offer unique solutions in the rental of waste bins, mobile storage and transportation. 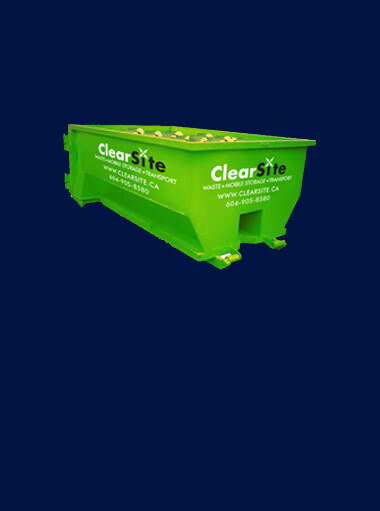 ClearSite Systems … a rapidly growing environmentally aware waste management company that provides progressive solutions to construction waste, organics and mobile storage and transport solutions. We are happy to offer our services in the Sea To Sky area. We provide mid-sized bins for Construction and Yard waste., and Junk Removal. We offer Mobile Storage units that can be dropped in your driveway when renovating or moving. 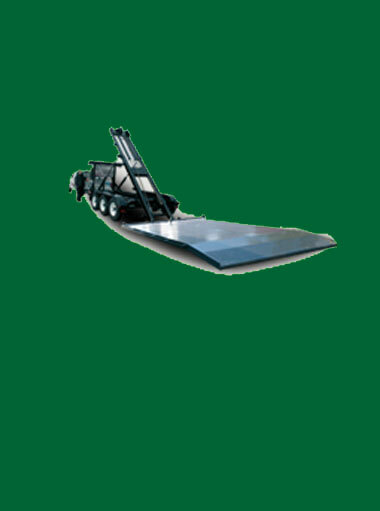 We have Flat deck services, whether it is a car to be removed, Equipment, or Materials even shipping containers. Rv moving, fifth wheel as well. We have even moved a whole cabin. Call for solutions to your Waste , Storage or Transportation needs. The Sea To Sky region, from Lions bay to Birken. We pride ourselves on creating a Bin / Mobile Storage rental experience that is hassle-free and friendly. Service that you talk about later, with the people around you. We are Local, and we work hard to make sure you are satisfied. We can create a solution that works best for your needs. We work in tandem with initiatives to capture wood waste at the source and divert from landfill. Working to reduce the GHG emission’s when we can, it’s not always possible but if it is… we do. We are partnered with Recycled Lumber to divert and to repurpose materials that still have use. As well as separate when we can to lower your tipping fees, ask us how we can help design a plan for your waste. We are an environmentally conscious business and strive create systems to improve how we can help the environment. Please ask us how we can help you do the same.